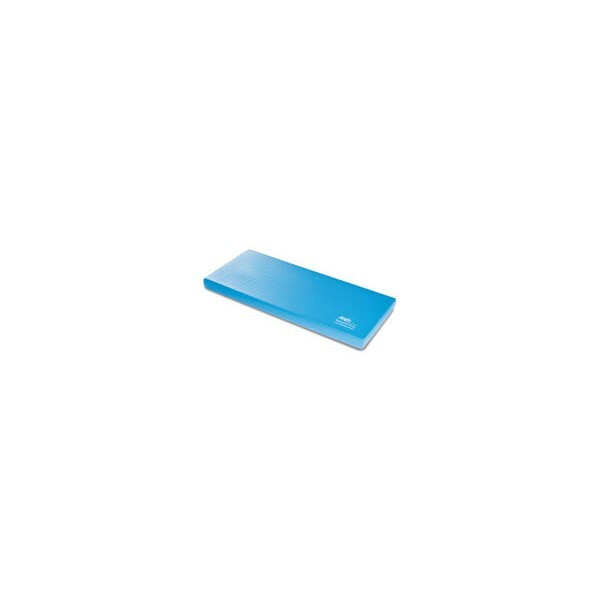 Experience a workout of new dimensions - the AIREX Balance Pad XLarge. The multi functional Airex Balance Pad XLarge offers ideal support in reaching your therapy and training targets. 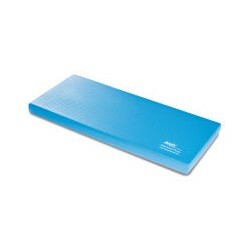 The AIREX Balance Pad XLarge efficiently exercises coordination, condition, power, and balance. The positive effect is caused by destabilizing features of extra-developed materials and its shaping. The physiologically optimal, three-dimensional wobble-effect saves the musculoskeletal system and reinforces the training effect. Thanks to a clever textured surface, you benefit from a stimulation of feet receptors. The blood circulation of feet is actively supported.